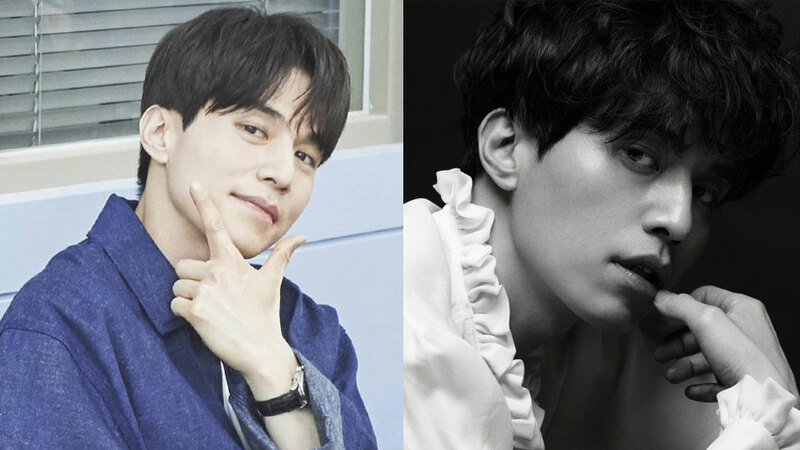 Lee Dongwook opened up about his secrets on maintaining perfect skin in his late 30s. 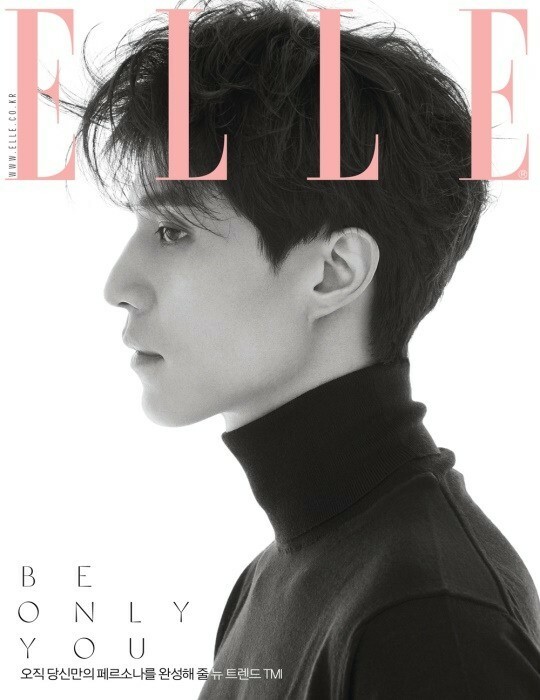 Recently, the actor has done a photo and interview sessions with fashion magazine 'ELLE.' 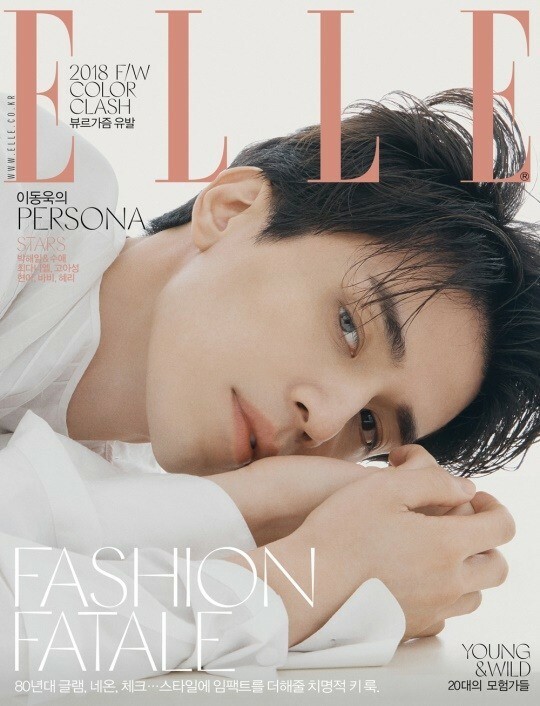 Lee Dongwook will be the cover model of the magazine's September issue. He flaunts monochrome fashion to highlight his masculine side in the calm vibes. During the interview, the actor also talked more about his routine taking care of his skin. 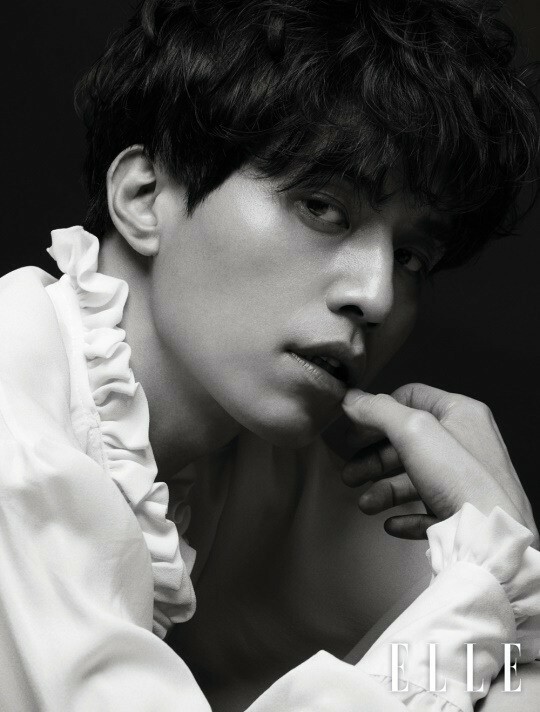 When said that he is not aging at all, Lee Dongwook humbly replied, "It's only because of the makeups I wear." He then continued, "To maintain the skin's health, it's important to use basic beauty skin care. There is no way to use makeup because of my job. However, I always remove the makeup after I finish with the schedule and I apply lip balm before I go to sleep."